Workbusters will work magic when the builders move out! We are professional, highly efficient, thorough cleaners who will blitz the dust and the debris and transform your house into a gleaming, clean, sparkling new show home! We all know that builders can leave a bit of a mess behind after doing work. Our end of builders cleaning services are perfect for cleaning up the mess than the dirty boot brigade might leave behind. Whatever job you want, we can do. We have more than 25 years’ reliable experience in London end of builders cleaning, and more than 500 satisfied customers. 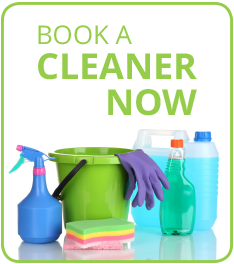 We believe in providing best quality cleaning services. Our Workbusters teams take cleaning seriously: We don’t cut corners, we clean them. We deal with dust. We deal with debris. We will turn your house into a palace! We will service flats and purpose-built properties. We will jet wash patios, clean decking, spruce your window boxes and more.